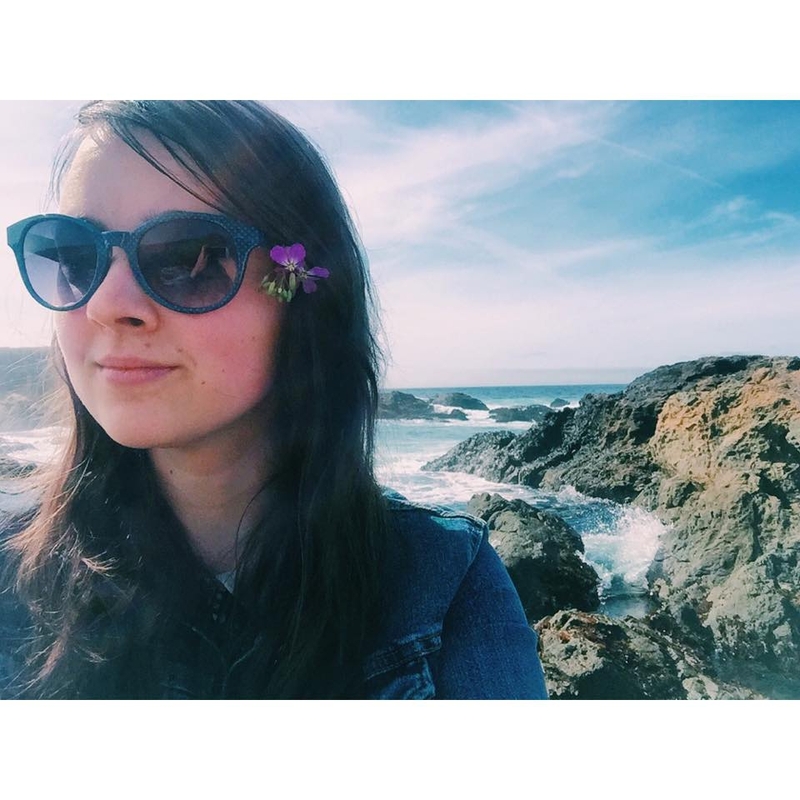 Vegan Feminist Activist loving life in the Santa Cruz Redwoods. 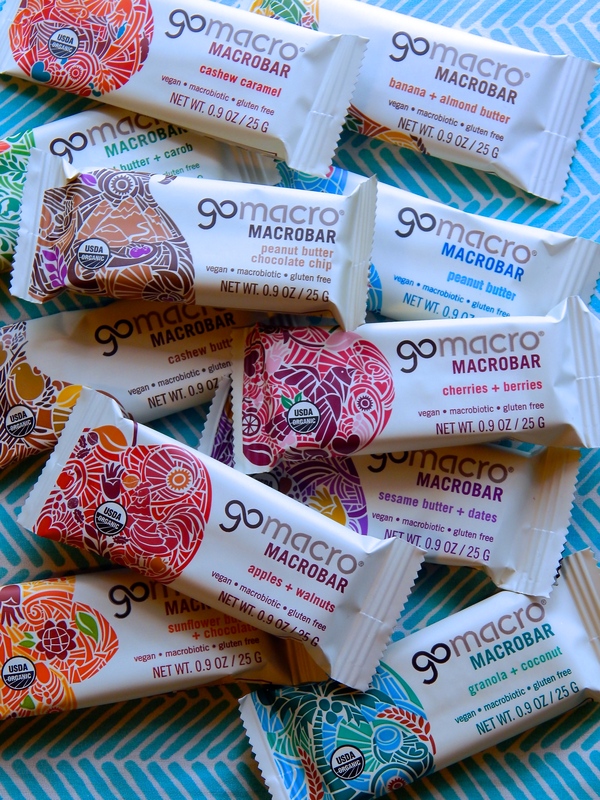 I’ve partnered with Go Macro Macro Bars to host my first giveaway on the blog! 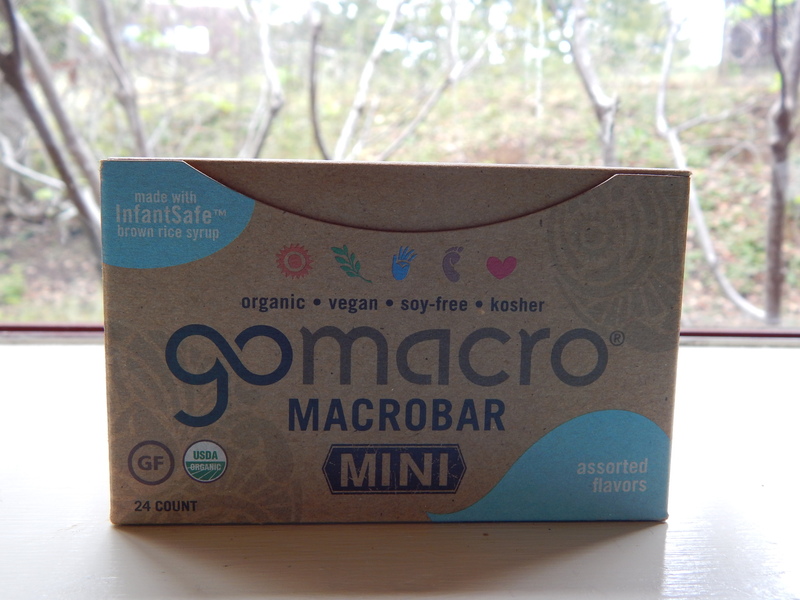 As a busy college student who doesn’t always have access to a kitchen/fridge I like to have healthy vegan snacks like GoMacro in my bag. I love that their snacks are 100% vegan with wholesome ingredients that focus on sustainability. They are 100% vegan, USDA certified organic, certified non-GMO, Gluten-Free, and made from mostly raw ingredients. (also if you pick up a tray of their bars at the store the tray is compostable!) 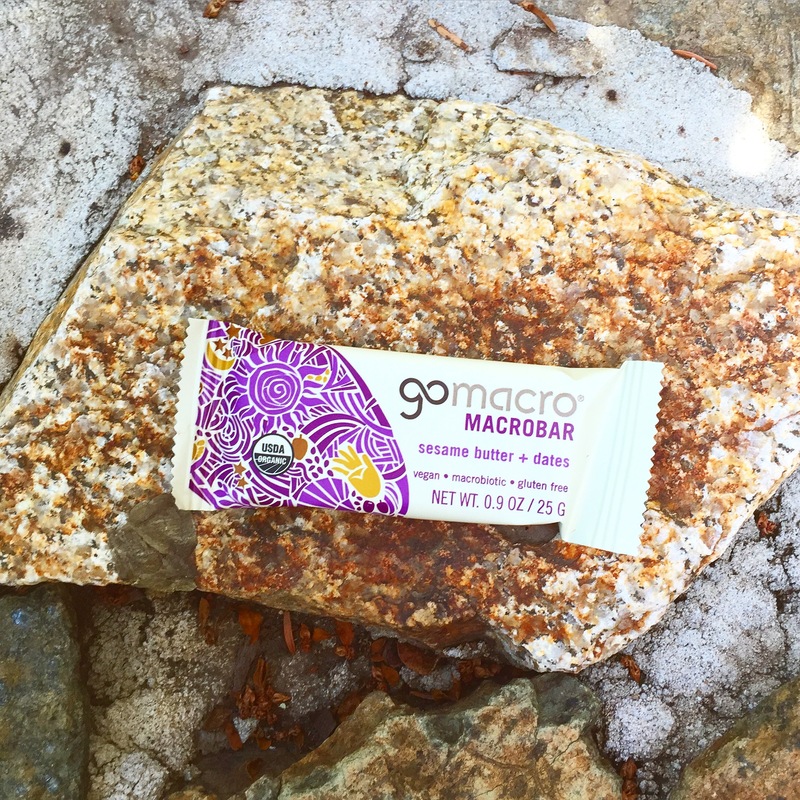 GoMacro also does great work for communities, from sponsoring animal sanctuaries to donating bars for community events and children’s schools. I love when a company gives back to the community and focuses on promoting the values they instill in their products. Plus they’re super tasty! They come in a wide range of flavors. 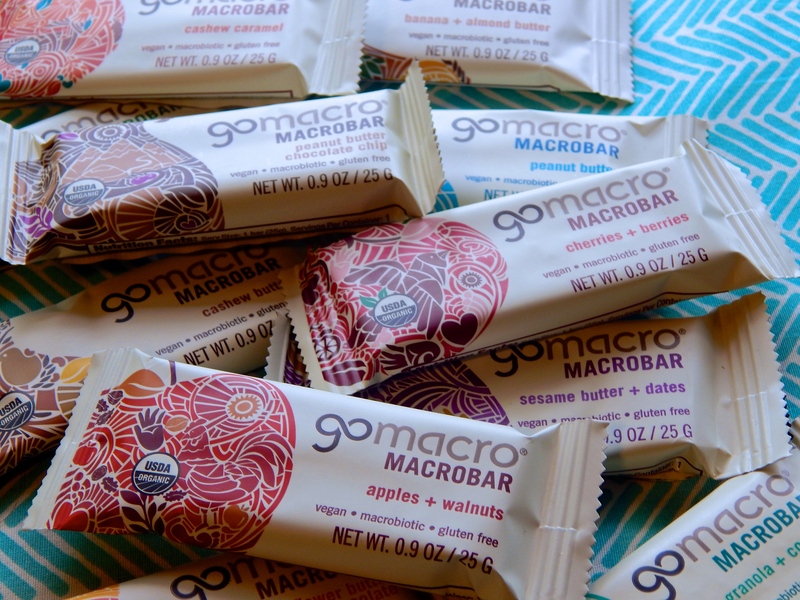 All MacroBars are USDA organic, non-GMO project verified, kosher, gluten free and vegan certified. They come in such a wide array of flavors that there’s something for everyone. I particularly loved the Peanut Butter Chocolate Chip with big chocolate chunks in it, the creamy and sweet Cashew Caramel, the banana bread-esque Banana + Almond Butter, and the tart Cherries + Berries. The sesame butter and dates was also delicious and if you like the slight bitterness of tahini, you’ll love the sesame in this bar. GoMacro has also given me a discount code to share with all of you for 40% off a one-time order! Head over to Go Macro and enter code “BLOGGER” at checkout and you’ll get 40% off your first order. 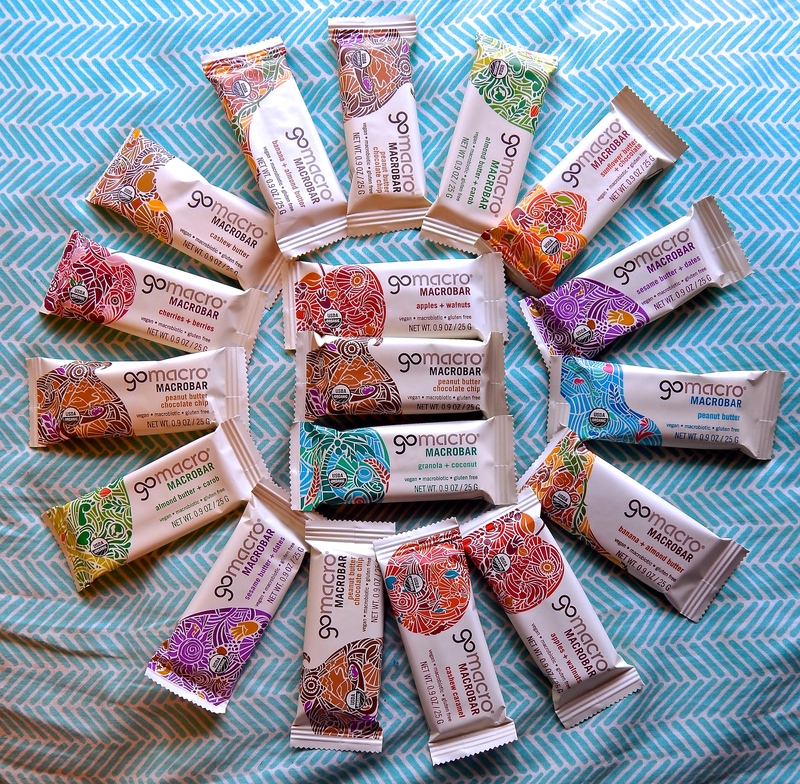 I absolutely love these mini bars as a light pick-me-up snack and so I’m excited to share with all of you! The mini bars are all about 90-100 calories and great tossed on top of morning oats or a smoothie. They also are a good treat throughout the day to keep me going. Make sure to follow them on social media for more updates, specials, and giveaways! The giveaway is live for 3 days so enter away! This entry was posted in Giveaway and tagged giveaway, loving lately, plant based, product review, reviews. Honestly, living my best life right now. 🎡💫🌴 *i say as I roll out of bed exhausted after walking 16 miles yesterday, with a raspy voice, probably dehydrated* but I’m seeing @lizzobeeating and @arianagrande today and nothing can slow me down. That time @ardalah showed up to the office with @veganbyvictorias (which I’ve literally been wanting to try for years) 😭❤️. I haven’t had vegan pan dulce ever (and I’ve been vegan for seven years) and I used to get it all the time as a kid, so I was reallllly happy. Plus these @kitehillfoods cream cheese and jalapeño stuffed bolillos and vegan conos. So good. 🔥 If you’re ever in Santa Ana, go here. (Me in 2015, also I used to use IG as my personal journal so here goes my oversharing again 🤷🏻‍♀️)The gym has historically been a toxic place for me, as someone with a background of eating disorders and exercise addiction. But I’ve recently gone back because being active outdoors is just not as accessible in LA. (Especially as a woman alone) I’m always questioning when I’m crossing the line from being enjoyably active to working out as a form of self punishment, and since I’m a competitive person it can be really hard for me to stop once I get going. Our culture has an unhealthy acceptance of exercise as a way to punish ourselves for what we eat or as a way to act on our own self-hatred of our bodies. And it’s undeniable to me that some part of my motivation to workout is to lose weight, no matter how hard I try to remove that from my approach to physical activity. It’s so accepted for people to be like “omg. I ate so much last night. I have to go work it off.” <- that is unhealthy and toxic. Using exercise as a way to punish yourself for something you ate is 🙅🏻‍♀️. The way I try to maintain a healthy balance now is to never force myself to do something I don’t enjoy. I’m not going to run on the treadmill if I’m bored and miserable. I’m not going to use the gym as a way to work out guilt about food. And I try very hard to not compare my level of activity to anyone else around me. And for those of you navigating the gym which has historically been a toxic place for you, I see you. You’re not alone. You don’t have to go to a gym to be physically active, but if that’s what you want to do, developing a routine for yourself that brings you joy can help you approach it with a healthier mindset. Only in the past two years have I regained a healthy relationship with food, and only in the past few months (tbh) have I started to heal my relationship with body image. That’s truly because of my incredible friends who share similar pasts, hold me accountable, and hold space for us to work through unlearning society’s fucked up diet culture mindset together. Moving your body should be fun, period. And that’s that on that.